From persecution of religious minorities to issues revolving around religious worship, beliefs, rites, expression, association, dress, symbols, education, registration and workplace discrimination, religious freedom issues have achieved a prominent place in global headlines. Yet many do not understand what rights fall under the ambit of freedom of religion or belief or what the term really means. 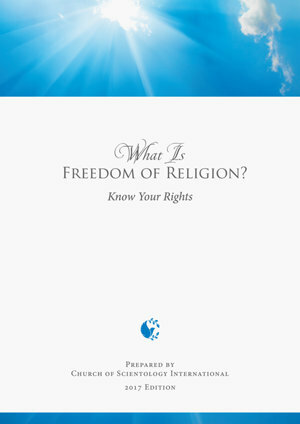 This publication is designed to facilitate understanding of the right to freedom of religion or belief and its meaning under universal human rights principles and international human rights law.